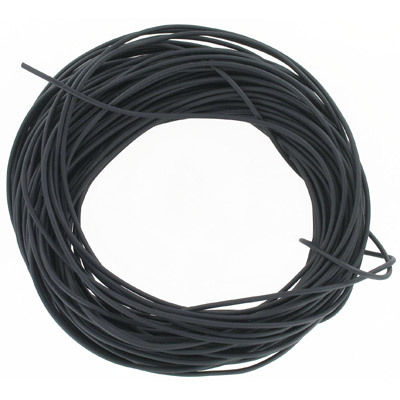 Beadalon rubber tubing, 1.7mm, black, 25 meters. Frabels Inc.
Beadalon rubber tubing, 1.7mm, black, 25 meters. 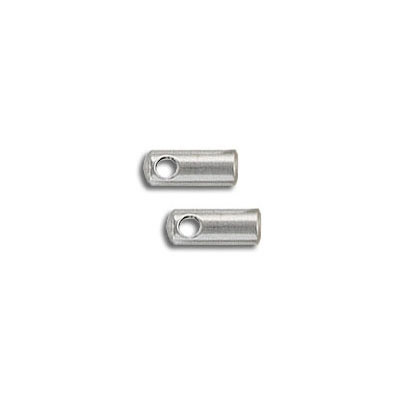 (SKU# TTUBE1.7/25B). Sold individually.